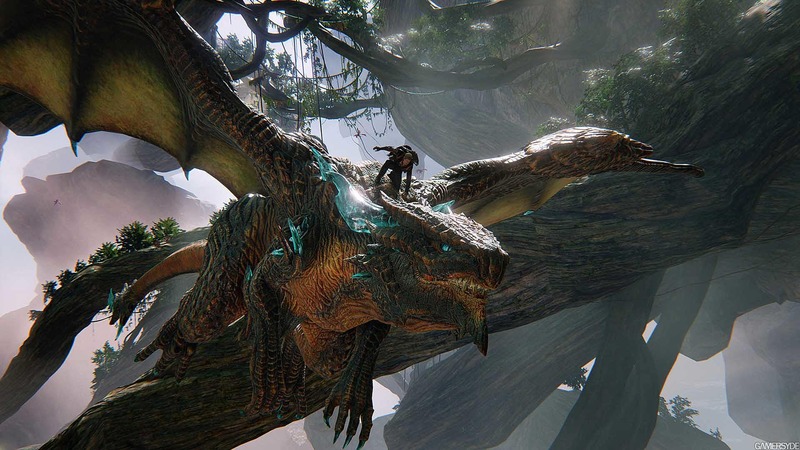 Scalebound, an exclusive action RPG for Xbox One and PC, has been cancelled. 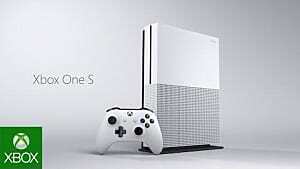 Microsoft made the announcement on January 9, 2017 and killed the dream of so many fans who had been eagerly awaiting the game. 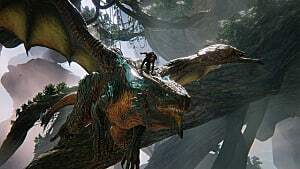 Scalebound was supposed to be a fresh concept that combined an open world with action and RPG mechanics. People that had the chance to play the game at various conferences reported that it looked awesome. So what happened? Why did Microsoft cancel an expensive AAA title that had been in development for almost four years? Let’s find out. Platinum Games is a Japanese development company that was founded in 2006 by Shinji Mikami (Resident Evil 4, The Evil Within), Atsushi Inaba (Nier: Automata, Bayonetta 2), and Hideki Kamiya (Devil May Cry, Bayonetta). Platinum Games made some of the most stylish and insane action video games we've ever seen, including Bayonetta, Vanquish, and Metal Gear Rising: Revengeance. Currently, the company is working on Nier: Automata, which should be out on March 7, 2017. 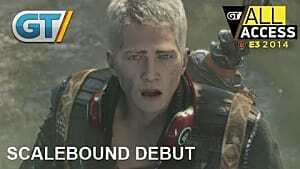 So what does Scalebound mean for this company? It turns out that it means more than people imagined. It was actually the first project the newly-formed Japanese development team started work on -- but due to its scale, the game was postponed for almost 7 years. 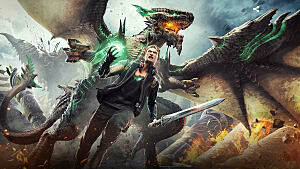 The development of Scalebound finally started in 2013 as a part of the partnership deal between Platinum and Microsoft. The project was truly ambitious and required a lot of effort from both companies. While Platinum worked on innovative combat and RPG mechanics, Microsoft made sure that the game looked as appealing as possible. 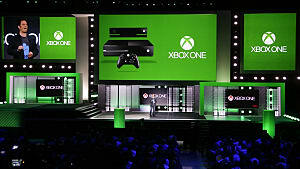 However, the insiders say that Microsoft intruded into the development of the game too much and too often. This kind of attitude infuriated the director of Scalebound, Hideki Kamiya, which didn’t improve the relationship between the two companies at all. "Up until now, the style of the Japanese publishers I've worked with is, for better or worse, 'good-ol'-days game development. To be blunt, their vibe is 'as long as it works out in the end.' 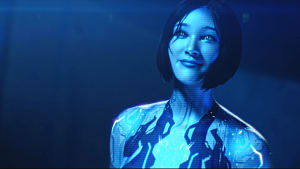 Microsoft is the first overseas publisher I've worked with, but is seems like the overseas style is, for better or worse, 'next-generation game development.' It is focused not just on the final result, but also on the process you take to get there. For someone as irresponsible as I am, it's hard to get my head around sometimes." This is not the first time that Microsoft cancelled a game due to misunderstanding with third-party studios. In the first half of 2016, the publisher made the decision to cancel Fable Legends -- a continuation of the Fable cult-classic series of video games. More than that, Microsoft even shut down Lionhead Studios, which had developed the game for many years but wasn’t ready to release it. Fortunately, it can’t shut Platinum Games, so there is at least one positive side to this story. 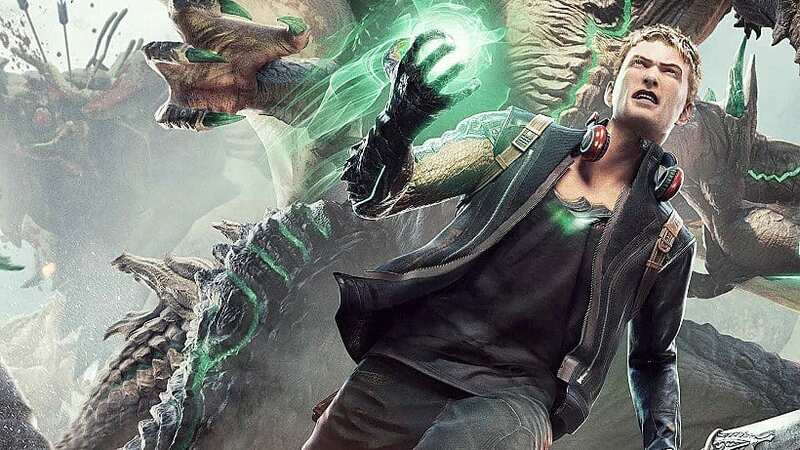 When rumors started circulating that Scalebound had huge problems during the development, Microsoft decided it simply couldn’t release a subpar product under its name. The company decided to review the entire design of the game, which brought an inevitable clash of opinions with the developer. The last time the game was shown at GamesCom 2016, and after that there were no updates whatsoever. 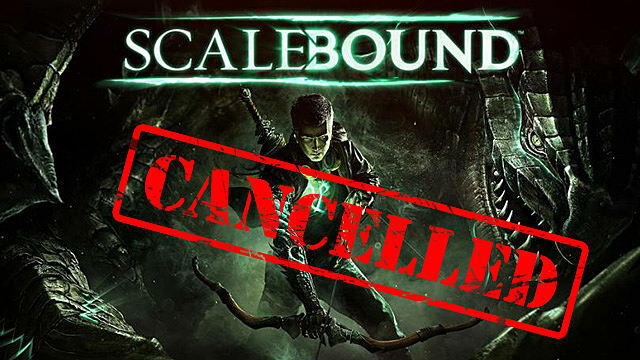 In December 2016 the rumors started flying about the cancellation of Scalebound, which were then confirmed by Microsoft in January. Phil Spencer, the head of Xbox, commented on his Twitter account that the decision to cancel Scalebund was hard, but it was made after a lot of consideration. We can deduct three main reasons why this decision has been made by looking at the history of development and into the events of the last few months. 1. It took too long to develop the game. 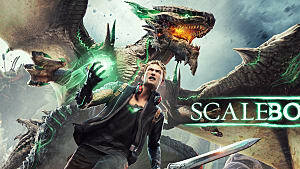 The development of Scalebound began in 2013, and at that time Platinum and Microsoft agreed to release the final game by the end of 2016. However, in the beginning of 2016 Platinum released a statement that it would postpone the release of the game to 2017. 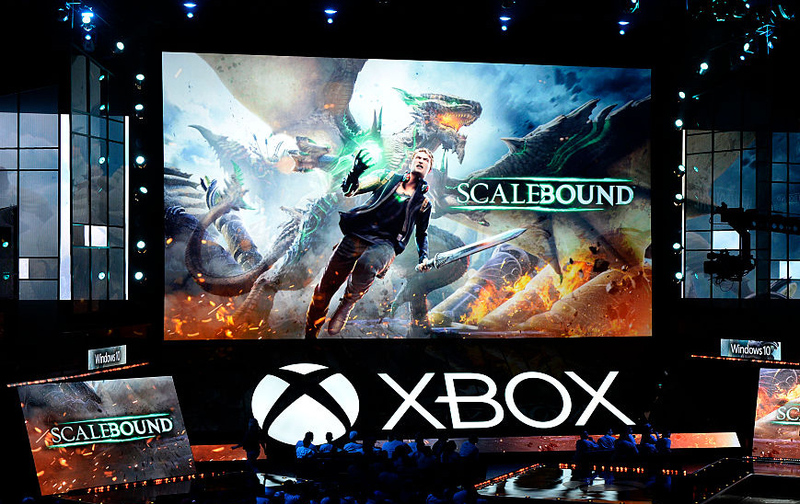 "In order to deliver on our ambitious vision and ensure that Scalebound lives up to expectations, we will be launching the game in 2017. This will give us the time needed to bring to life all the innovative features and thrilling gameplay experiences that we have planned." So what happened there? The game definitely needed to be worked on, and since it wanted to put too many things together, it was really impossible to bring everything to a solid conclusion in just three years. The combat system looked interesting, but it mostly left gamers confused. The main protagonist named Drew had a special connection to his dragon sidekick -- Thuban. Together they would engage in battles against monsters inhabiting the world of Draconis. However, Thuban was designed to be controlled by an AI in unpredictable ways, which didn’t make much sense at the time. Drew’s combat style was a mix of various level attacks that depended on factors such as speed, damage, and range (depending on the weapon equipped). On top of that, Platinum and Microsoft wanted to include a multiplayer mode. So with so many things in the development queue, the game would never be ready by the end of 2016. It wouldn’t even be ready by the end of 2017. And since the new footage didn’t answer the gamers’ questions about the gameplay mechanics, any further delay would kill any interest in the title. All this culminated into huge amounts of pressure for both the developer and the publisher. 2. The game was riddled with technical problems. Microsoft wanted the game to look as good as possible, hence the suggestion of making the game look photo realistic. That’s why the development team decided to bring a new graphics engine into the production -- Unreal Engine 4. 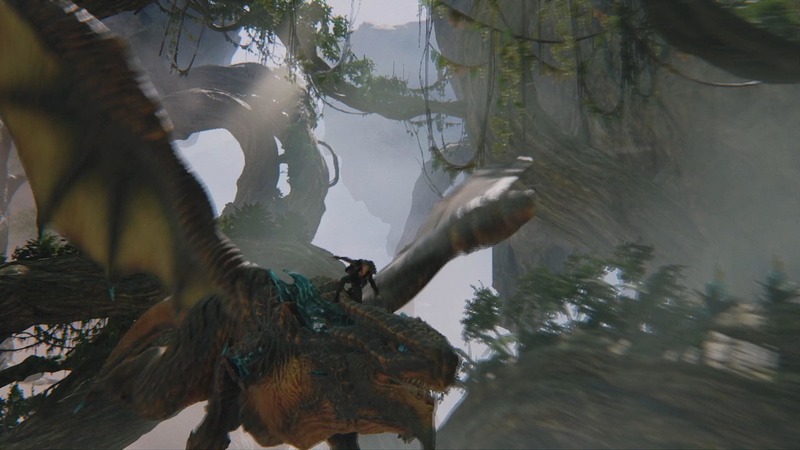 However, insider reports claim that Scalebound’s production had huge problems with implementing all the innovative gameplay mechanics into a newly acquired Unreal Engine 4. Platinum Games had no experience with this type of software, and it was apparent after the reports started coming that the game was riddled with bugs and glitches. The framerate suffered greatly during the last Gamescom presentation, while certain animations looked blurry and unfinished. Screenshot from the press release. Screenshot from the actual gameplay. 3. The team fell apart due to stress. 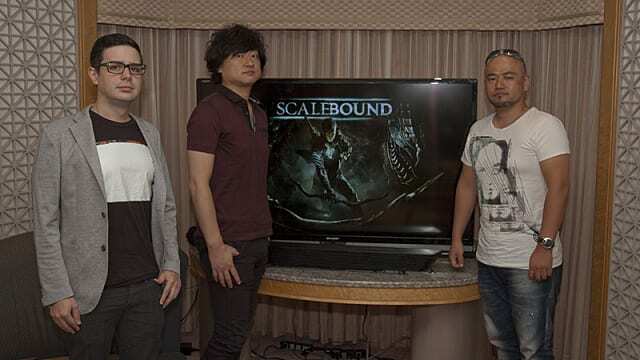 It’s hard to accept one’s failure, and that’s why we will never hear any official statement on the fact that the development team for Scalebound couldn’t handle the pressure of the production. But rumors have been circulating lately that Hideki Kamiya and former Executive Producer JP Kellams took time off of developing the game due to stress. Too much to put into one tweet. Rough dev, missed milestones, Kamiya stressed as hell, heard it's canned. Another user on Reddit posted the response from the Platinum Senior Graphics Designer about his opinion of the game. Looks like not only Microsoft and Platinum had a hard time of communicating, but neither the people in the Japanese team. Scalebound is now irrevocably a thing of the past, even though there was some serious potential for the game. Microsoft couldn’t possibly delay the game any further, since the production budget would’ve blown out of any reasonable proportions. So the only correct decision was to cancel the game for good. We will never see Drew riding his massive dragon Thuban -- now it’s just another hugely ambitious idea torn to shreds by the rules of the industry. On the other hand, Platinum promised to deliver even bigger and better games in the future, so the cancellation of Scalebound is not the end of the world. 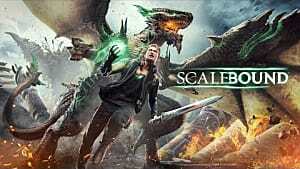 What do you think about Microsoft cancelling Scalebound? Whose fault do you think it is? Share your opinions in the comment below.